Introduced by Carmen Lawrence, former Premier of WA and senior minister in the Keating government. 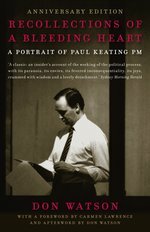 "Others have fair claim on the economic transformation of Australia, but Paul Keating's so-called 'big picture' vision, his political courage, the requisite luck and his gift for story-telling have earned him most of the credit. Certainly no one did more to bring about the successful economy we now enjoy - and inhabit. But history will just not behave. 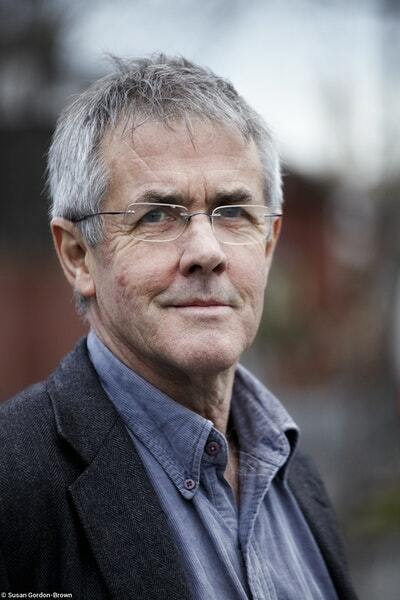 If this transformation not only brought economic growth and prosperity, but in some degree also laid the ground for the debasement of political debate to tin-eared sloganeering and second-hand managerialism, should he not share the credit for that as well?" From the Afterword by Don Watson. 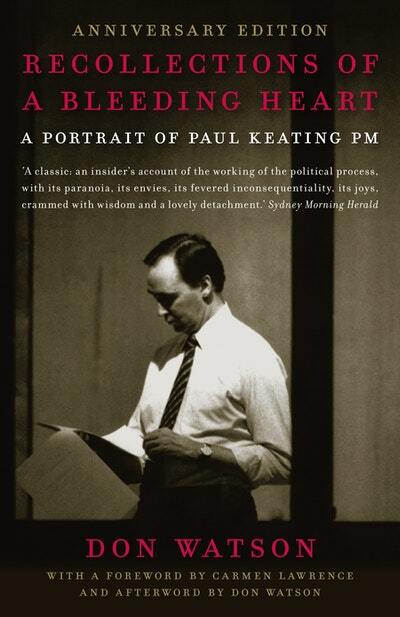 In December 1991 Paul Keating wrested the role of Prime Minister from Bob Hawke and the bruises from that struggle were part of the baggage he brought to the job: the other parts included the worst recession in 60 years and an electorate determined to make him pay for it. Keating defied the odds and won the 1993 election, and in his four years as Prime Minister set Australia on a new course - towards engagement with Asia, a republic, reconciliation, a social democracy built on a modern export-based economy and sophisticated public systems of education and training, health and social security. Widely regarded as a quintessential economic rationalist, Keating's record clearly shows that his vision was infinitely broader and more complex. Love Recollections Of A Bleeding Heart 10th Anniversary Edition? Subscribe to Read More to find out about similar books.